Aug. 1, 2017 1:00 p.m. 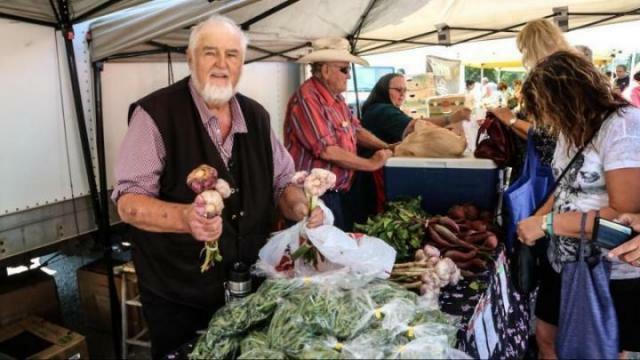 The annual Farmers’ Market is held each and every Saturday from the May long weekend until the Thanksgiving long weekend in the parking lot at the Memorial Centre. Various vendors showcase their wares from fresh produce to home baked goods, woodwork and more.